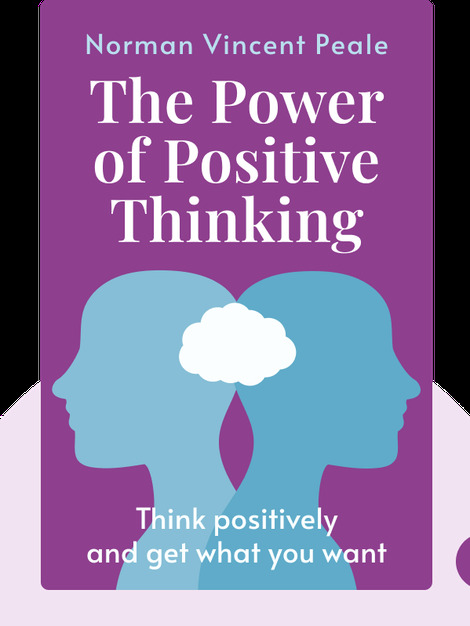 The Power of Positive Thinking is a self-declared manual for achieving happiness and overcoming even the most difficult problems. Focusing on our attitudes toward our life situations as well as our faith, the book acts as a guide to the way we can change our lives through a steadfast focus on positive outcomes – if we’re willing to make that choice. 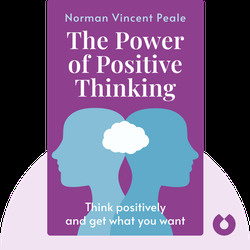 Norman Vincent Peale was a minister in New York City, famous for such bestsellers as The Art of Living, Inspiring Messages for Daily Living, and A Guide to Confident Living. He was also active on TV and radio, and was the founder of the Positive Thinking Foundation.